Templates are a lifesaver, especially for those with busy schedules. 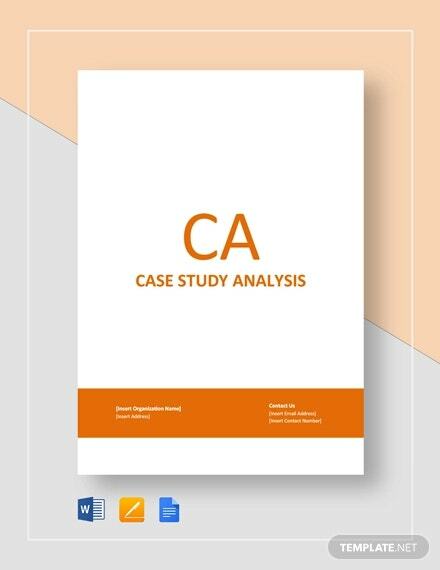 So if you are looking for case analysis and Business Analysis templates, we’ve got you covered. No need for you to look anywhere else. There are 7 choices for you to choose and all are precreated. Take a look below. 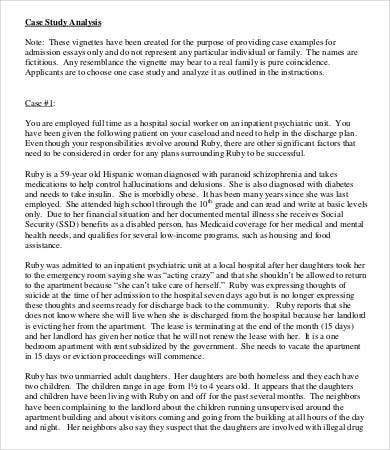 What Is a Case Analysis? 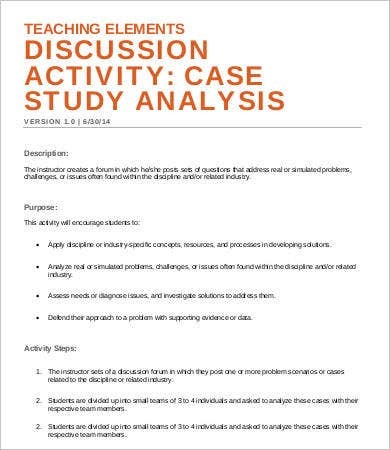 Case analysis is an explanation of an actual authoritative situation, including a decision to be made or a problem to be solved. It can be a true-to-life situation that really happened just as characterized or parts have been disguised for reasons of privacy. 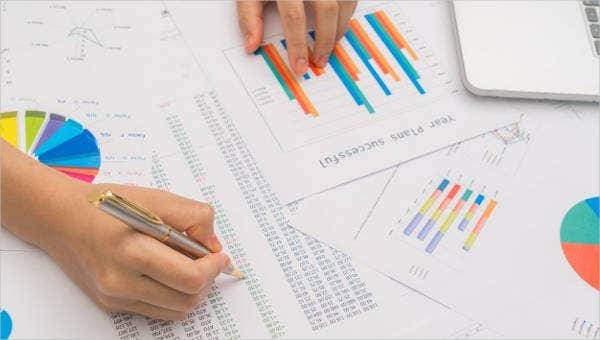 It is also a detailed intensive study of a unit such as a corporation or a corporate division that stresses factors contributing to its success or failure. 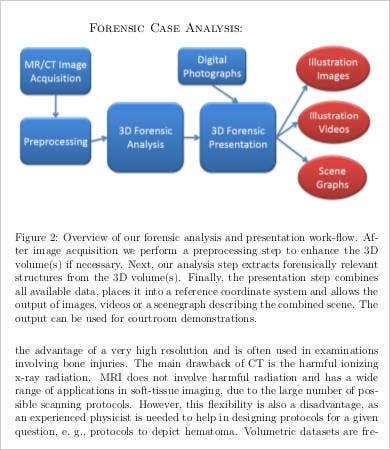 Why Are Case Analyses Important? It tells a story. The first thing case analysis do is tell a story. It will demonstrate how your product or service can be used. If without them, you will spend most of your time explaining to clients what you do and why it is an advantage to them. It focuses more on customers. Instead of talking more about yourself, you focus on how a client used your product. You get to inform the process and the results of implementing your product and service from the customer’s perception. It is cost friendly. This is where case analysis come in handy. You can express a lot of useful information by sharing the success of one of your clients and showing how your product or service can be used without spending a lot of money. These are just some of the reasons why case analysis is necessary. 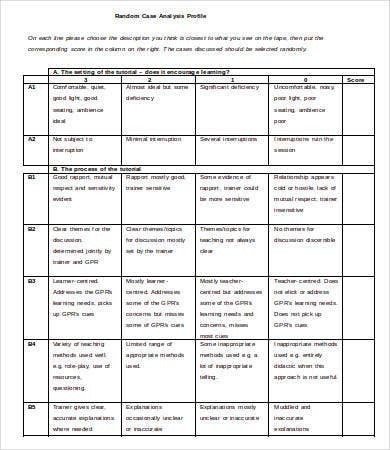 Now, in case you are looking for more template types, just check Competitive Analysis and Sales Analysis templates. PDFs. 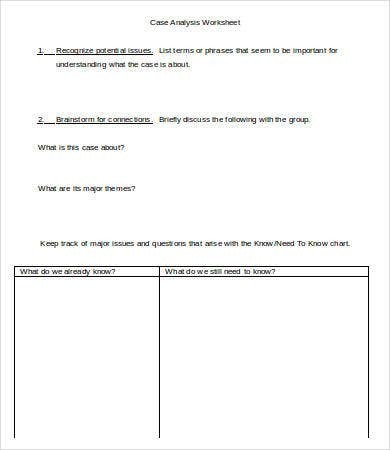 The most popular way in creating case studies. 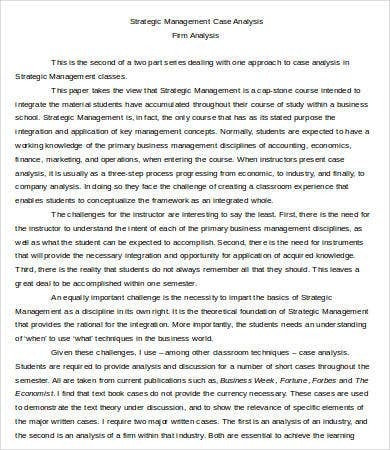 In this, you can create something that looks more professional and presents the case analysis in easy-to-read format that includes callouts and special informational sections. Infographics. This may take more time to design and to plan than your usual case analyses, but they are great to convey information in an understandable format. Blog posts. These are the most convenient way to publish if you already have a blog set up. You can just write it up as a blog post and then hit Publish. Videos. Instead of writing, you can just create a video that interviews customers and shows how they’ve used your product. Speaking of case analysis, if you are looking for one and you can’t seem to find where to look for it. 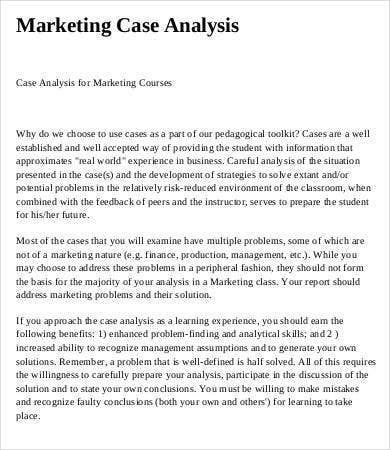 No need to worry, we’ve created a list of 7 case analysis templates that are useful for you. Can be downloaded to any device anytime and anywhere. All are editable since they all come with an adjustable feature. You can print them with no hassle. They come in a good quality resolution too. 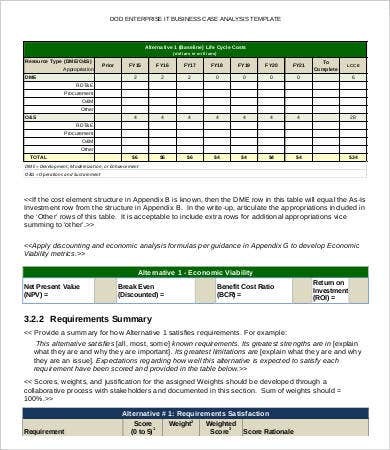 And if you are also looking for other forms, we have more Risk Analysis templates you could download and use so you could analyze each move your company makes.